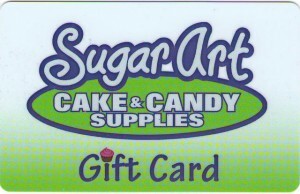 Digital Gift Certificates also available. Can be used to purchase merchandise or classes! For more information on any class listed in this calendar, click on the class title to see our full calendar.